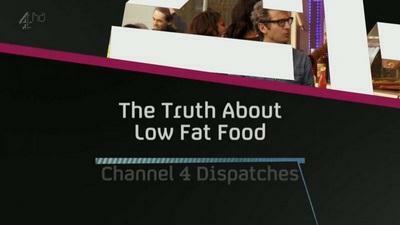 Channel 4 &#8211; Dispatches: The Truth about Low Fat Food (2014) 720p HDTV x264 AAC-MVGroup | Free eBooks Download - EBOOKEE! Posted on 2014-05-17, by nobihai. 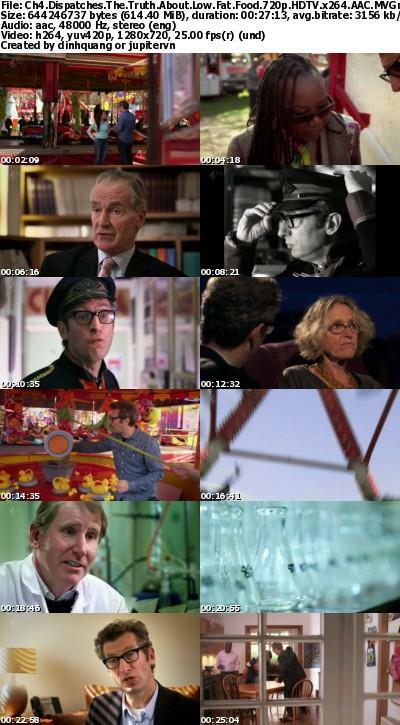 No comments for "Channel 4 – Dispatches: The Truth about Low Fat Food (2014) 720p HDTV x264 AAC-MVGroup".